Silvassa is the capital city of Dadra and Nagar Haveli, a union territory of India. It was earlier under the rule of Portuguese and the impression of their culture can still be seen there. Marathi and Gujarati are widely spoken language of the region. 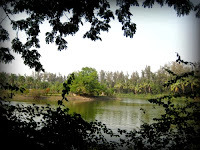 The entire territory is blessed with beautiful nature and Silvassa being a part of it is also houses some exquisite natural sites and a number of fascinating gardens. The city of Silvassa has now become a major industrial hub. Many industries have been set up there after government’s decision to make it a tax free region. Sterlite, Hind Aluminum, Hindalo, Gulf Oil, Reliance industries, Sterling & Wilson (p) ltd, and Blue Star are some of industrial groups who have set up their units in Silvassa. 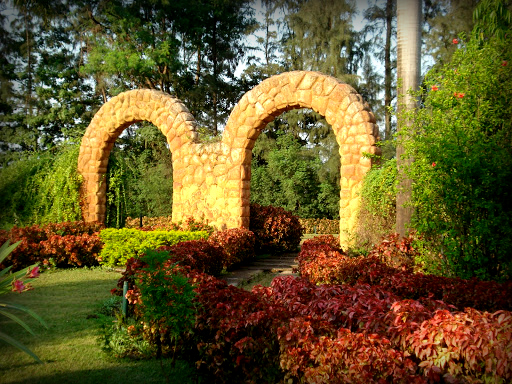 Silvassa is a home to many beautiful gardens, lakes, Roman Catholic Church and other places of interest. 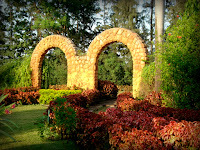 Hirwa Van Garden in Silvassa is beautiful place as per its name. Hirwa Van literally means green forest that’s exactly what you will find here. This beautiful designed garden is manmade and contains some fascinating waterfalls. 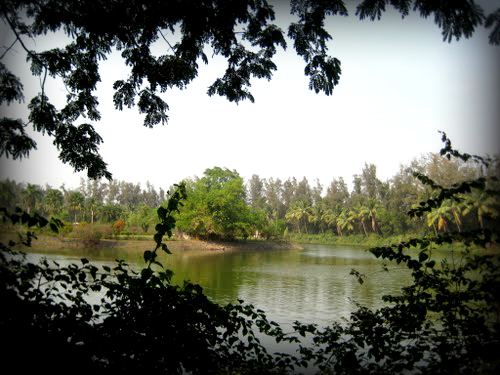 Island Garden is another amazing place to visit in Silvassa. You may find the garden a familiar one because it was place where some Hindi films have been screened. It is another place of interest in Silvassa. There you can have the fun of safari in a special caged vehicle. 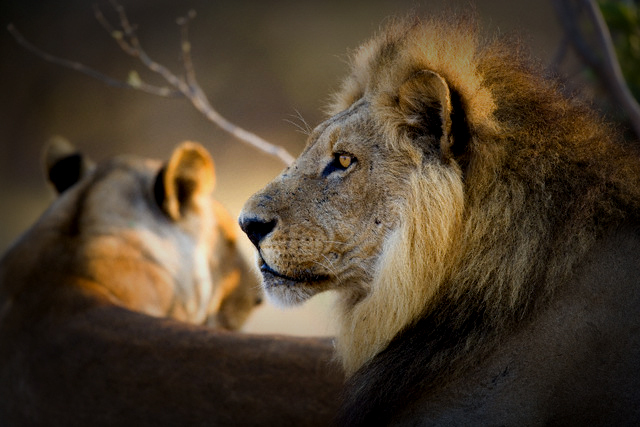 Safaris provide you an opportunity to watch closely the Asian Lions. Take some time out to visit the Vanganga Lake. It is situated not so long from Island Garden. You can have amazing experience of boating in this beautiful lake. It is ideal place for Honeymoon couples. Our Lady of Piety Church, Dhudhni, and Khanvel are some of many other interesting places you can visit on your trip to Silvassa. You can get here by state run bus or other private vehicle like car and luxury bus from Pune, Mumbai and other cities of other states like Gujarat. Vapi railway station is the closest railhead to Silvassa. Vapi is just 17 km away from it and is well connected by regular rains to Mumbai. Diu Airport serves as the closest airport to it. But Mumbai’s Airport should be preferred as it is well linked to other major cities of India and other countries as well.